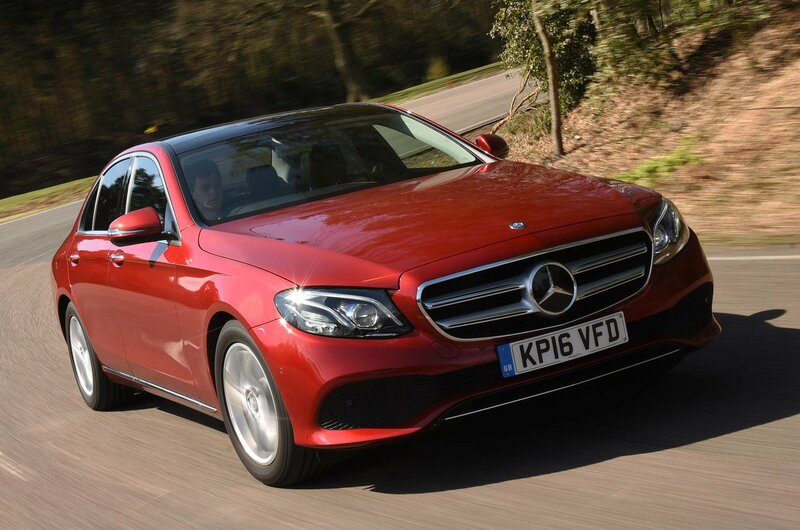 The E-Class makes more of a case for itself than any other mainstream Mercedes-Benz. It’s very comfortable, quiet and well equipped and, unlike most cars, it's almost as good at protecting children (scoring 90% in this area) as it is adult occupants (95%). 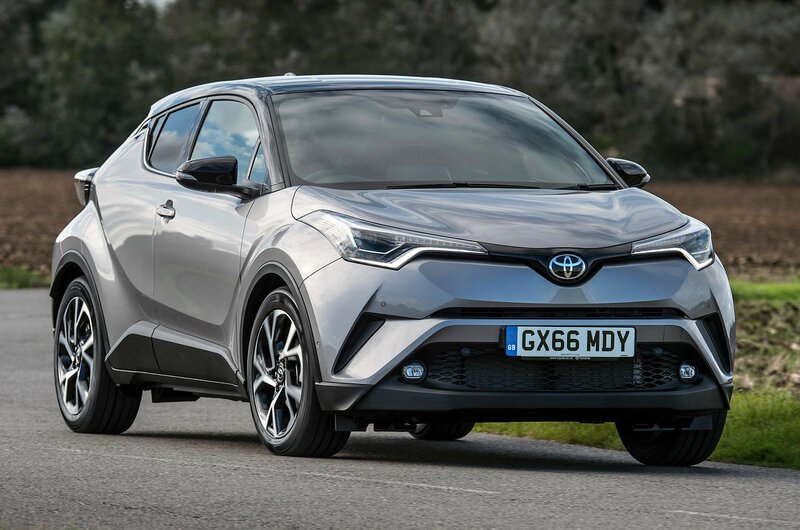 The hybrid version of this funky SUV makes a lot of sense as a company car, but we prefer the regular 1.2-litre petrol model because it's much better at soaking up bumps and feels remarkably agile for a car of its type. Safety-wise, it scores an impressive 95% adult occupant protection rating . 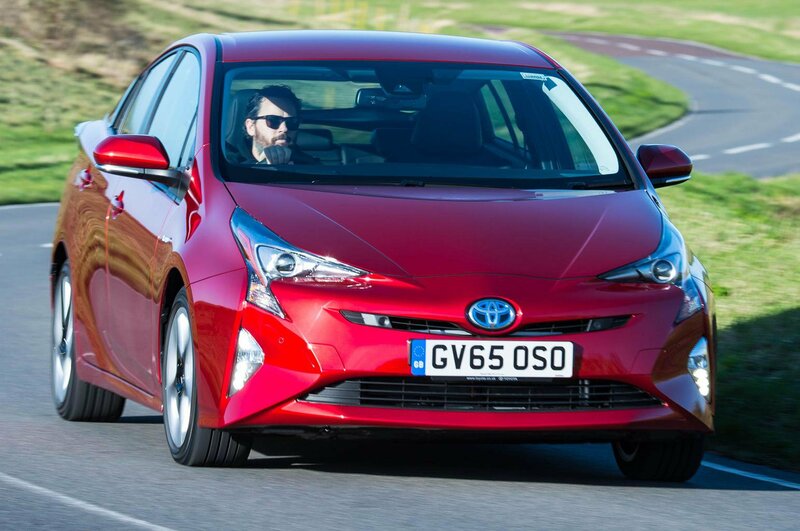 Until recently, the Prius was the safest car ever tested by Euro NCAP, which is why it won the Safety Award at the 2017 What Car? Car of the Year Awards. Tiny running costs and impressive refinement further add to its appeal.